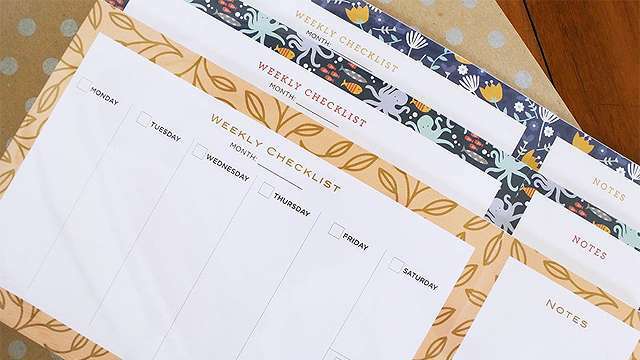 (SPOT.ph) There are lot of ways to get inspired to get fit. You might have finally been convined by your friends to hit the gym. Maybe you want to partner your diet with a bit of exercise. Or maybe you just have some new clothes that you want to put into good use. 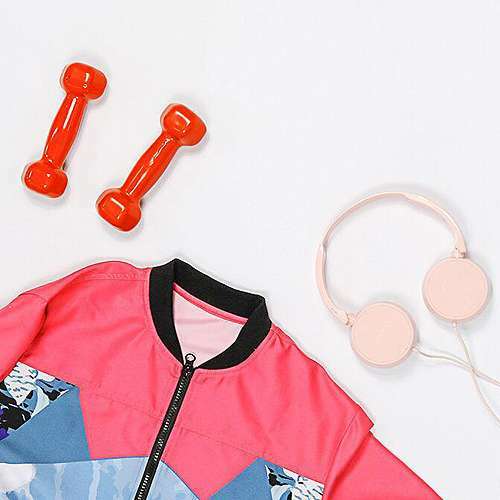 No matter what the reason (even if it’s the last one), we round up 10 online local brands that will make sure you look good while you power through your workout sesh. 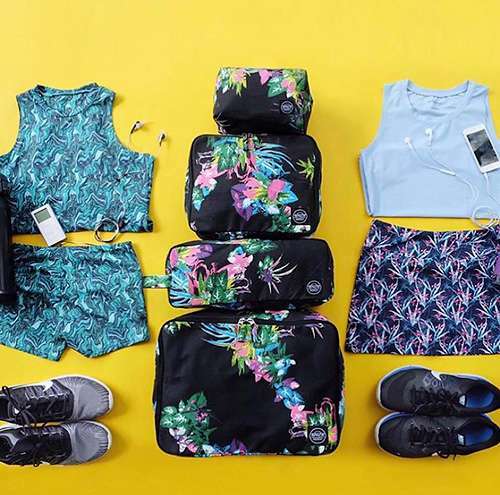 Whether your go-to get-up to the gym is a tank top and shorts combo or sports bra and leggings, Lotus Activewear has everything you need for any type of workout. They also have outerwear to help you sweat more! 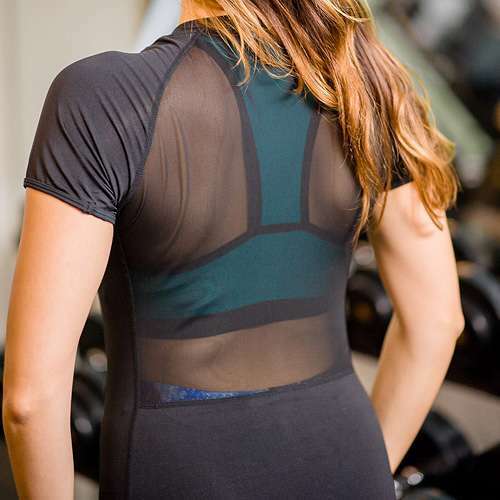 Founded by a former figure skater and current professional dancer, Ina Activewear makes sure every piece they come up with is comfortable and affordable. It doesn't matter if you’re working out from the comforts of your own home or if you’re rubbing elbows with other people at the gym, you’re sure to find the support your body needs while working out. If you’re looking for something stylish and chic, look no further than this cool brand. 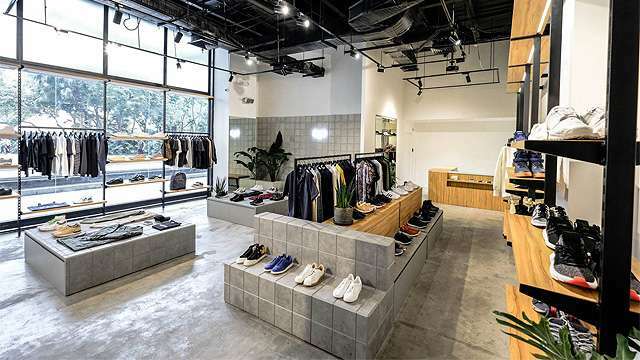 Aside from your usual athletic gear like sports bras and leggings, they also have athleisure pieces for your streetwear aesthetic. Here’s a pro tip if you want to stand out in the gym: Get a bright, printed pair of leggings. There are a lot of choices from Be Amazing, so you’re sure to find one that will fit your personality. You worked hard lifting weights for those gains and Plus Fit is here to let everyone see it. They have fitted shirts, tank tops, and cut-offs that will definitely highlight your toned arms! 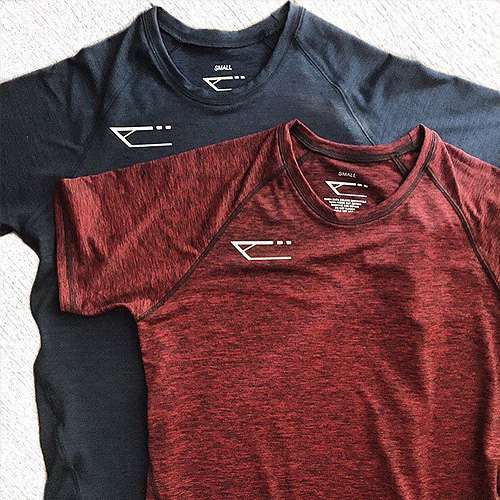 If you’re all about being comfy when working out, then it’s best to grab a loose top or two from this local brand. Their tank tops and shirts are sure to keep you fresh during and after your gym sesh. Plus, they also have sets so you don’t have to worry about making sure your outfits match! You might like something that doesn’t require a lot of movement like weightlifting or something as active as circuit training or running. Pinch Fitness is here to make sure you have all your bases covered with versatile, two-in-one pieces that can take you from the gym to a quick swim. They come in cute colors, too! For leggings with unique cuts and prints, your best bet would be to order one or two from Jacked Active. 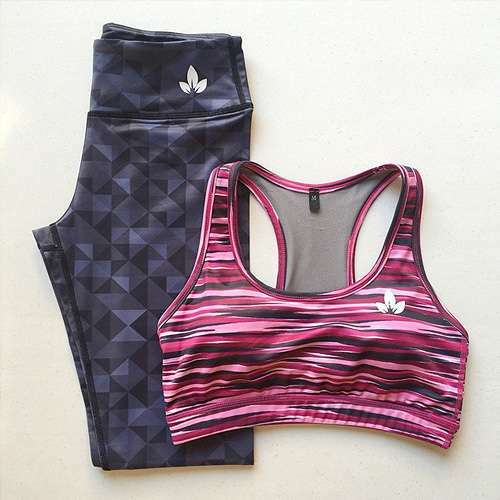 Their cute sports bras also come in different styles so you can find the one that fits you best. There’s no need to be conscious of your body when you work out because The Shape Shop makes pieces that will fit and flatter every shape and type. There are a lot of silhouettes to choose from in the brand’s catalog. What started out as an activewear brand catering to Pilates and yoga now also creates pieces for all kinds of workouts. Their clothing uses Airemov, which is a moisture-wicking fabric (for your sweat!) that follows each movement you make.